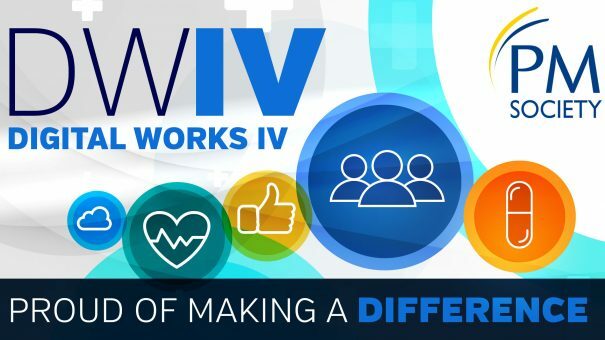 Digital Works IV takes place on Thursday 10 November at the Royal Society of Medicine in central London. This half day afternoon event is the fourth in the Digital Works series. It will focus on pharma companies and the programmes they are proud of and which have genuinely had an impact on healthcare.